HARMAN’s Martin today announced its revolutionary CO2 hazer, producing outstanding fine-particulate atmospheric effects for large venues. HARMAN’s Martin today announced its revolutionary CO2 hazer, producing outstanding fine-particulate atmospheric effects for large venues. The Martin Jem Ready 365 Hazer uses advanced water-based fluid, which gives a comparable performance to industry-standard oils, producing the ultimate transparent haze, ideal for concerts, events, TV studios, theaters, clubs, cruise ships, theme parks and more. 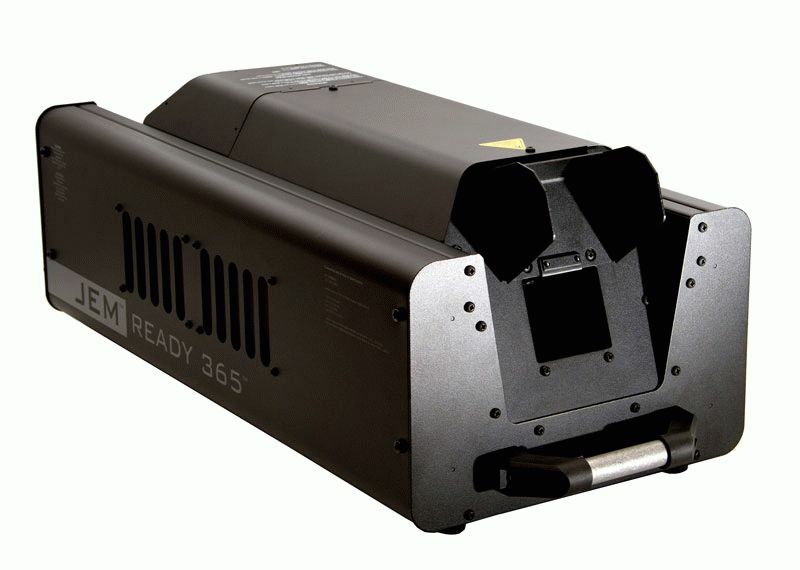 The Jem Ready 365 Hazer houses advanced technology, including automatic shutdown with battery backup to prevent clogging and running out of gas by producing limited haze, even if gas pressure is lost. This allows the user to exchange the gas cylinder quickly without loss of effect. The Jem Ready is gas-efficient, sipping small amount of fluid per use and leaves no residue or smell.